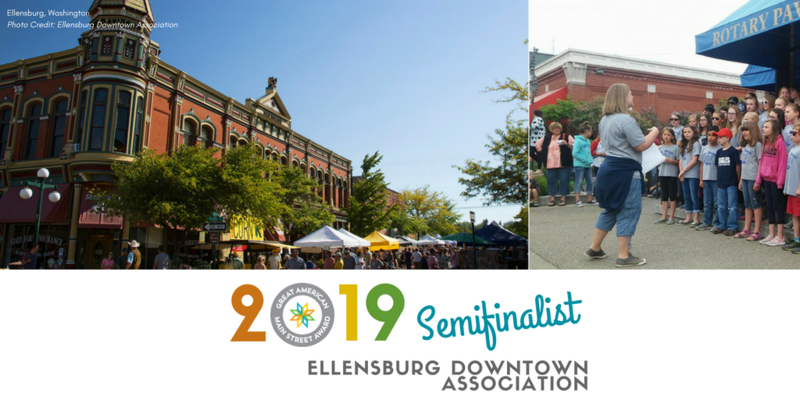 The Ellensburg Downtown Association being nominated as a top-ten candidate for the Great American Main Street Award is exciting and a BIG DEAL for Ellensburg! Great leadership and hundreds of Ellensburg folks have contributed to this recognition and that is what makes this nomination so special. Did you know that if selected, we will join 94 communities across the US with that unique classification? Take that against the 19,500 cities and towns in the US and I guess that puts us in the top 1% of those cities that celebrate their history and community the best. Pretty cool, huh? I want to take a walk down memory lane a bit. 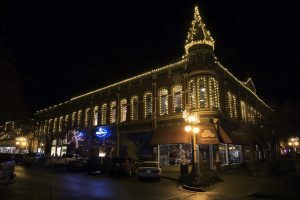 It wasn’t that long ago when I would drive downtown every morning to open my shop and drive by the turn-of-the-century Geddis building where all the storefronts were empty, the building in disrepair with disparaging signs hung that would turn away many from entering our downtown any further. 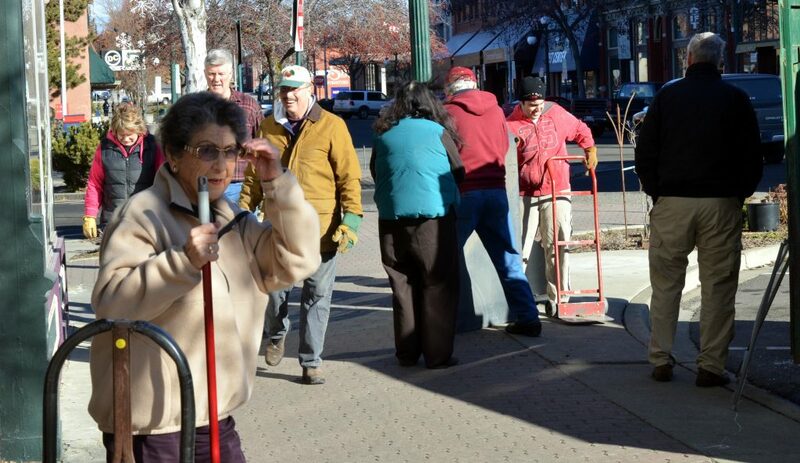 Concerned citizens, business, and city leaders found a way to turn our situation around and Downtown Ellensburg has never looked back. 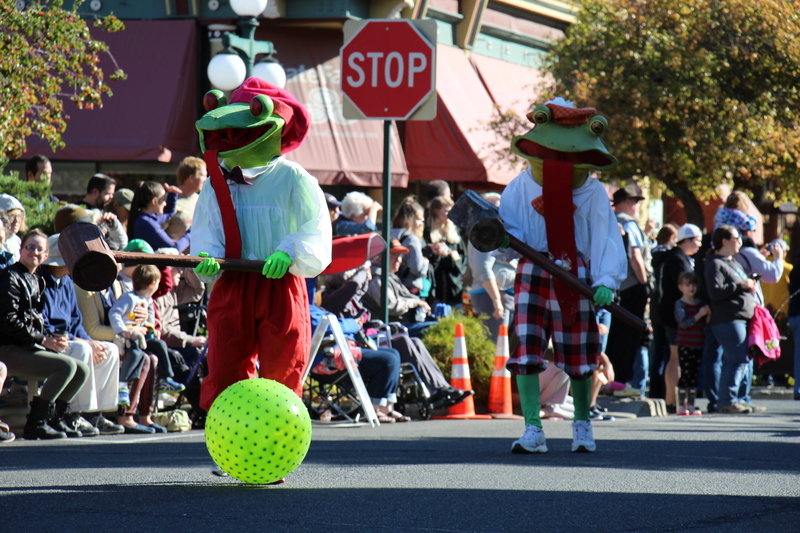 The EDA kicked into high gear and made things happen downtown. Not only is the Geddis Building first floor 100% occupied, but our downtown has taken on a new look of buildings being lit at night, vignettes where benches and planters beautify our downtown, as well as trash receptacles, which celebrate the historic buildings downtown. New events, such as Buskers in the Burg, Hoedown in the Downtown, Girls Night Out, Comedy Club events and Restaurant Week bring people downtown where they can see the changing heart and businesses of the downtown! NOW is the time to take a walk down our streets, take in a glass of wine or local brew (coffee or a microbrew), have a gourmet meal or just sit on a bench and people watch. Shopping our downtown is more exciting also! Outdoor enthusiasts clothing and gear, women’s clothing, kids toys, antiques, artistic supplies, hand-made goods, gaming, groceries, gifts, flowers and more are all available for those who look. We have come a long way and yes, our downtown is a BIG DEAL!